‘Rangeela Raja’, Pahlaj Nihalani-backed comeback vehicle for Govinda, did not open well. Nihalani says it is because his film did not get the theatres required as the entertainment industry is run by a “glamorous mafia”. Lamenting the lack of theatres for ‘Rangeela Raja’, Nihalani says he was refused a release in places like Bihar and Jharkhand. Nihalani says he suspects the hands of some big guns in sabotaging ‘Rangeela Raja’. “I know who they are. I know the people who want to finish off Govinda and me. The entertainment industry is run by a glamorous mafia. They all sit, eat, sleep and make movies together. 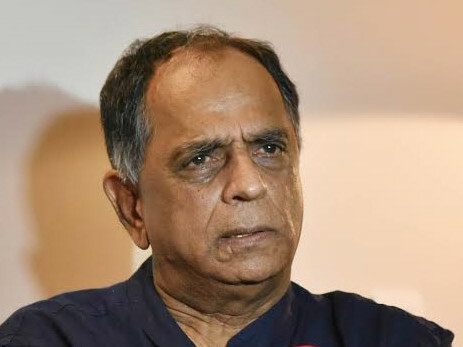 Solo producers like me with no corporate backing are being pushed out of the film industry in the name of corporatisation,” he said. But Nihalani says he isn’t going to back off. “I belong to this industry as much as those who are currently monopolising the A-list stars. I will make another film with Govinda and prove he too is an A-list star,” he said.